Are you looking to stock your pantry full of fun and healthy baking sprinkles? Do you know someone who loves to bake and is always searching for the next best way to make their cakes, donuts and more into a work of art? 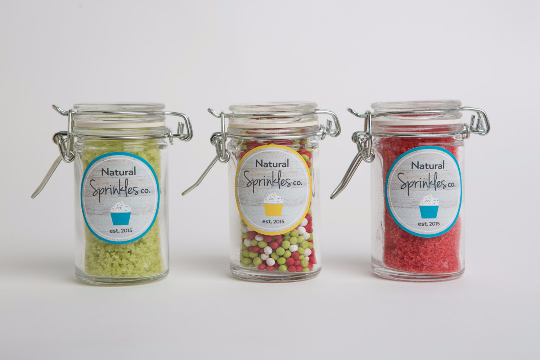 Our sprinkle gift and variety sets are sure to offer you the option of decorating with some of the most beautiful and healthy sprinkles on the market today. Shop our gift and variety sets below.